You Won't Believe What's Hidden in the New Canadian Passport! You Won’t Believe What’s Hidden in the New Canadian Passport! 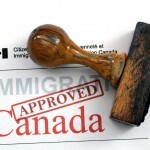 The new Canadian passport is undeniably unique and while it has a lot of advantages (it is valid for 10 years and more secure than ever) there is one feature that has gone overlooked until recently – the passport comes to life under black light! The hidden designs are an additional security feature usually only seen by customs security but one imgur user (with the username “chchichachichicken”) decided to take a look for himself. Using a black light the uploader revealed fireworks exploding over Parliament Hill, the Bluenose breaking through waves under a rainbow, the Fathers of Confederation illuminated, Niagara Falls under a starry sky and more. 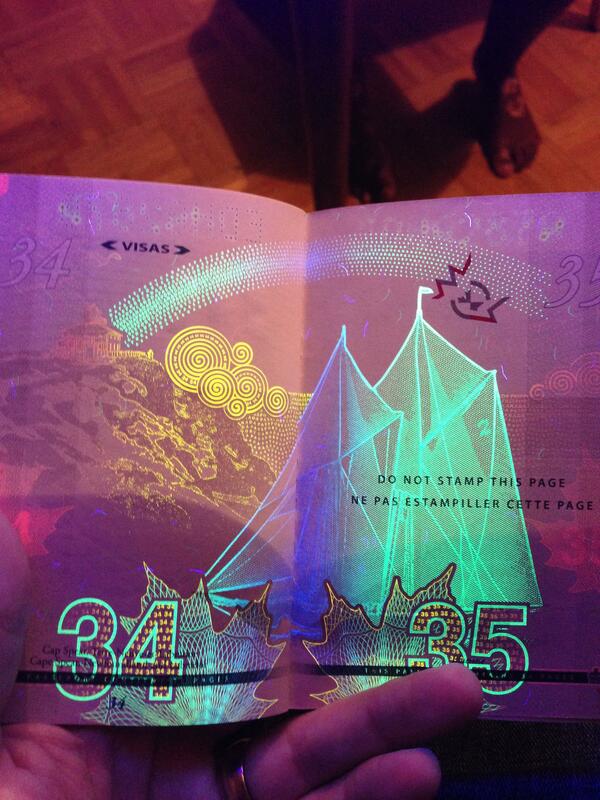 Aside from being an important security feature of the new passport the black light images bring to life important parts of Canadian history. In Canada we don’t always display the patriotic fervour of our star-spangled southern neighbours but, like the new ePassport, it is there – you just have to know how to find it! 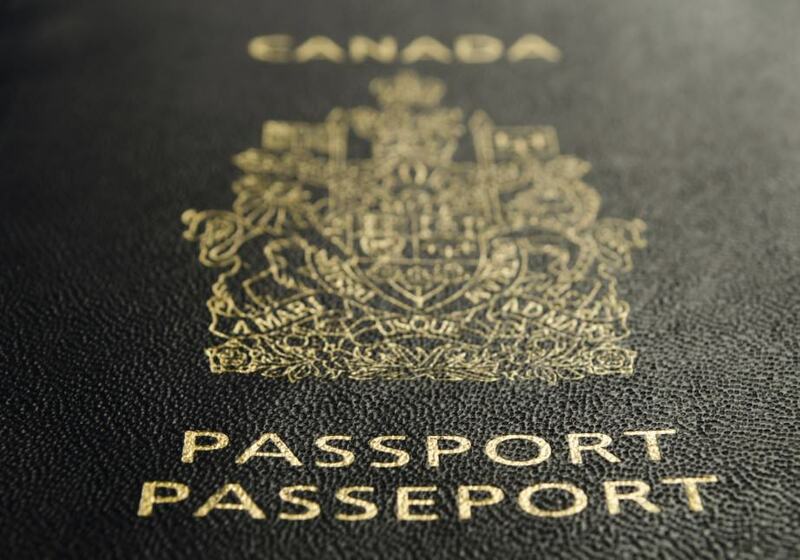 Check out some of the advantages of the new passport and learn how to apply for your new passport. Remember, if you are going on vacation always Buy Before You Fly. Why Buy Before You Fly?